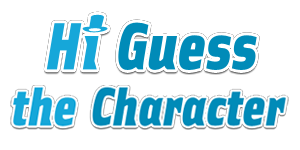 To download and play Hi Guess The Character, choose your platform below and just to your favorite app store. The game is free, so there is no risk. Install, play and come back here when you get stuck on levels and need some help.